As the 2nd Obama-Romney debate rages on, I will be keeping a tally on Mitt Romney’s lies and other falsehoods. Please stay tuned as I TRY and catalog Romney’s lies as fast as he can tell them. 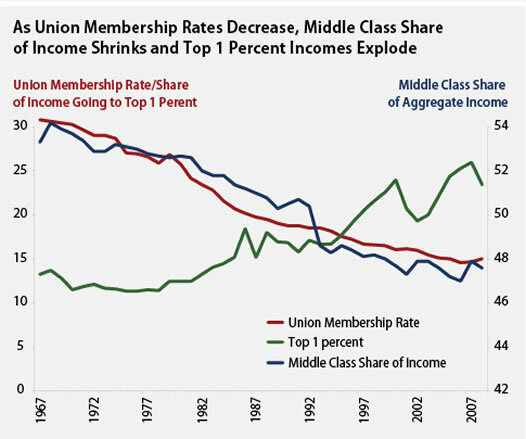 The middle class has been losing buying power over the last 30 years of lowered taxes on the wealthy and continued union-busting. These are Republican policies. 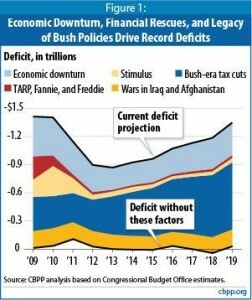 The bulk of the rising debt comes from Republican policies (which current Republicans continue to propose).